How do you know if you need a gum graft? Often, you can clearly see or feel the problem. Exposed tooth roots can make your teeth look overly “long,” and they also generally appear somewhat darker than your pearly white crowns. 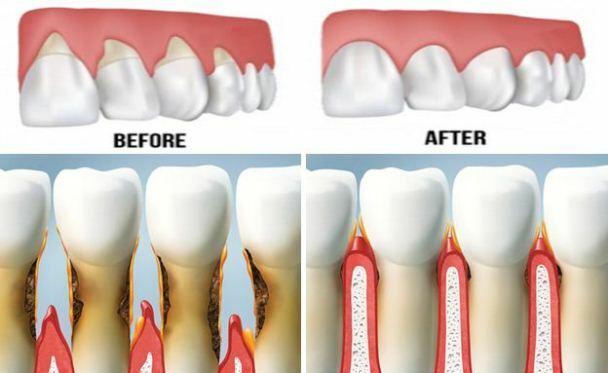 Gum recession is a condition that can increase with age, as we recognize when we hear the phrase “long in the tooth.” But the potential problems of gum recession aren’t just cosmetic — they can also seriously impact your oral health.